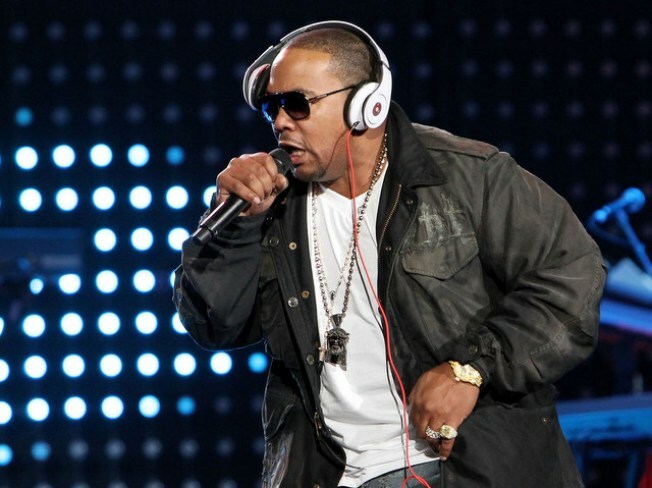 Rapper/producer Timbaland said reports that he was planning to kill himself was the result of a misunderstanding. Los Angeles police issued a "possible suicide attempt" against the musician after his family warned he may have harmed himself following a theft from the artist's Malibu home on Wednesday. Sheriff's Deputy Lt. Rich Erickson said a $2 million Jacob & Co. watch may have been taken from the home, however, Timbaland later claimed it was "something else" that was stolen. About 4:50 p.m. Tuesday, "deputies responded to a call initiated by distraught family members of Timothy Mosley, better known as "Timbaland," according to Erickson. TMZ.com reported that Timbaland's family "believed that he was so distraught over the theft ... that he might harm himself." "The caller indicated they 'had an emergency,' that Mosley was upset, under a lot of stress, and had left the Malibu residence on Encinal Canyon (Road) in his Cadillac Escalade," Erickson said. Mosley's wife, mother-in-law and friends tried to find him without success, so they called sheriff's deputies for help, he said. A helicopter crew spotted Mosely in Point Dume at Heathercliff Road and, though someone told authorities that Mosley took an unspecified medication that would make finding him urgent, Erickson said that was "unfounded." Timbaland claims its all an overreaction and that he went for a drive to decide how to handle the theft. "I don't know what happened to be honest with you, I don't know what people are talking about," he said in an radio interview with Ryan Seacrest on KIIS-FM. "People steal from me all the time. Stuff did happen, it wasn't a watch it was something else." E! Online reported Timbaland called from a recording studio where he was putting the finishing touches on Keri Hilson's new album. "I'm in the studio," he said. 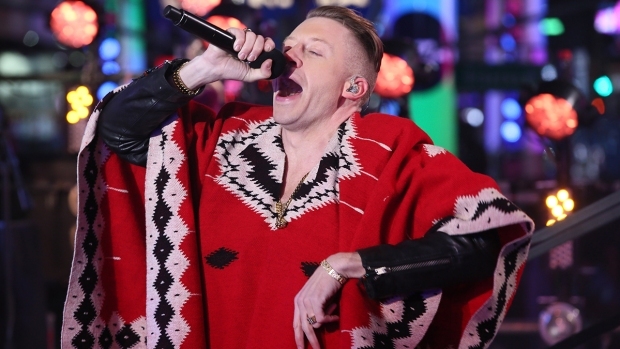 "I don't know if a person committing suicide would be in the studio." The theft was under investigation.